Internal bleeding injuries are common in serious Arizona auto accidents. Not only do internal injuries cause excruciating pain for victims, the treatment of these types of injuries can become costly. When your internal injuries were caused by the actions or negligence of another person, we dont believe that you should have to pay for their carelessness. 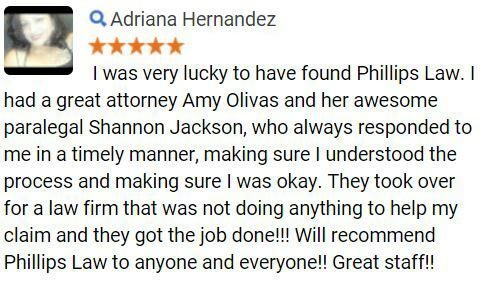 At Phillips Law Group, we work tirelessly on behalf of Phoenix injury victims. 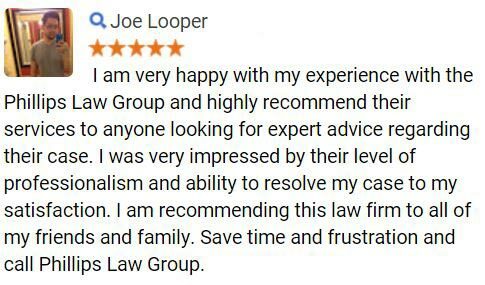 To begin exploring your legal options after suffering internal injuries, simply complete the Free Case Review form to the right. Internal injuries are almost always caused by some sort of impact to the body. Surprisingly, however, varying amounts of force can result in internal injuries. Its safe to assume that most people understand that blunt trauma can inflict serious injuries on the body, including internal injuries. If blunt force is involved, the outside of the body may not always suffer damage, but enough compression can result in damage to internal organs and cause bleeding internally. If the force of impact is hard enough, the capsule or lining of an organ can be torn. Depending on the injured organ, there can be serious complications. If the spleen or liver is compressed by the force and causes internal bleeding, the bleeding can spill into the space in the abdominal cavity that contains abdominal organs. If the injury occurs near the kidneys, retroperitoneal bleeding can occur. Deceleration trauma can cause organs in the body to shift. This can result in tearing blood vessels away from an organ, resulting in bleeding. Deceleration trauma is usually responsible for intracranial bleeding, such as epidural or subdural hematomas. Impact to the head can cause an acceleration/deceleration injury to the brain. This means that the brain bounces around inside the skull, causing small veins on the surface of the brain to tear. Even a small amount of blood in the brain can increase pressure inside the skull and decrease brain function. Internal bleeding injuries can also result from broken bones. Bones contain bone marrow, which is responsible for blood production. Bones have rich blood supplies and significant amounts of blood can be lost when a fracture occurs. A broken femur bone, for example, can result in the loss of one unit, or 350-500ccs, of blood. Flat bones, like the pelvis, require considerable more force to cause a fracture. Many blood vessels that surround a flat bone can be torn by trauma and cause massive bleeding. If you have been involved in a car accident, it is important that you recognize the symptoms of internal bleeding. Sometimes, it can take days for the symptoms of internal injuries to become apparent. Intracranial Bleeding: Symptoms include altered mental function, symptoms of stroke, weakness, slurred speech and loss of vision. Symptoms depend on where and how much blood there is in the brain. Symptoms become progressive and easier to recognize the longer bleeding goes untreated. Intra-Abdominal Bleeding: Symptoms are often hidden are only present with pain. If there is enough blood loss, the victim may experience weakness, lightheadedness, shortness of breath, and other symptoms of shock and decreased blood pressure. The use of fiber optic scopes to look into the esophagus and stomach or into the colon, if there is a concern of gastrointestinal bleeding. If found, a doctor may be able to stop the bleeding by using electricity to cauterize the injury or burn the blood vessel that is bleeding. CT scans are the most common test when looking for bleeding in the brain. These tests can also identify brain swelling and fractures of the skull. Ultrasounds may be used to look for blood in the abdomen. The proper treatment of an internal bleeding injury depends entirely on where the bleeding is occurring, the individual situation and the stability of the patient. If you or a loved one is suffering from what you believe is internal bleeding, it is crucial that you seek medical attention immediately. Depending on the severity of the injury and how long the bleeding has taken place, internal bleeding injuries can cause organ failure, shock, stroke-like symptoms, coma and even death. It is tragic when severe internal bleeding injuries are a result of a Phoenix auto accident. If you or a loved one suffered internal bleeding in an accident that was caused by another, do not hesitate to contact our firm. Let us worry about recovering damages related to the accident and ensuring your financial stability during this difficult time, while you focus on recuperating from the accident. 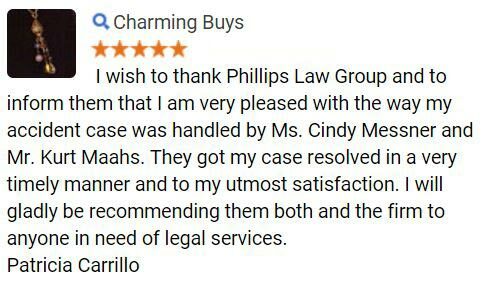 At Phillips Law Group, our injury lawyers offer free case evaluations to anyone that believes they may have cause to file a personal injury claim. During an evaluation, one of our attorneys will assess the merits of your claim and offer guidance on how to best pursue legal recourse for your losses. 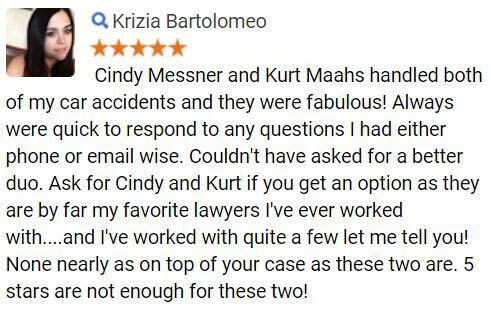 If you choose to hire our firm, there is never any cost to you until we win a favorable outcome for your claim, either through jury verdict or settlement. For more information on the legal rights which may be available to Phoenix internal injury accident victims and their families or to schedule a confidential, no-obligation consultation with one of our lawyers, please complete the Free Case Review form on this page.